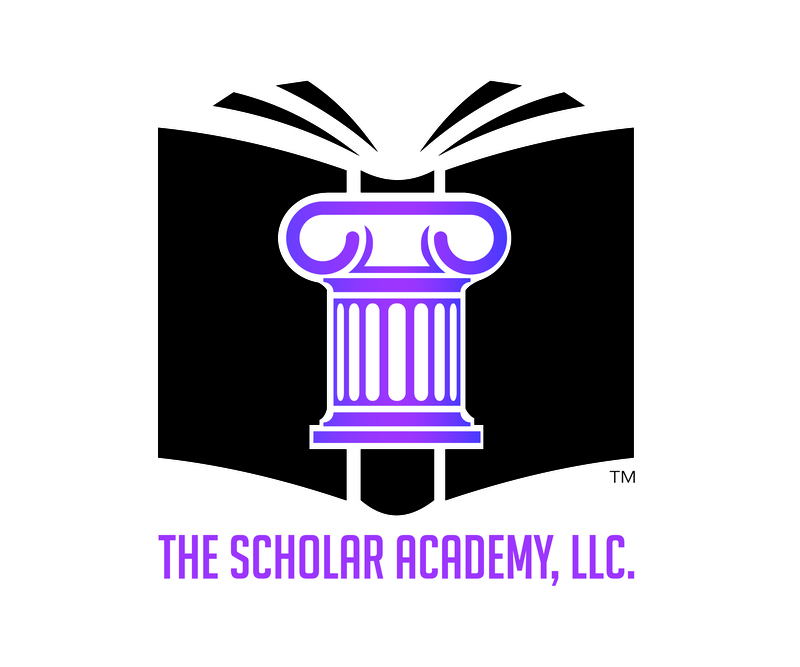 Home – The Scholar Academy, LLC. We are a firm believer that everyone can achieve their goals if they have the right tools. We provide workshops, events, and courses to help you achieve your idea of success as a student and professional.